As it's name suggests, this gel is cosmetic and elegant on your skin, and leaves a soft and silky finish. 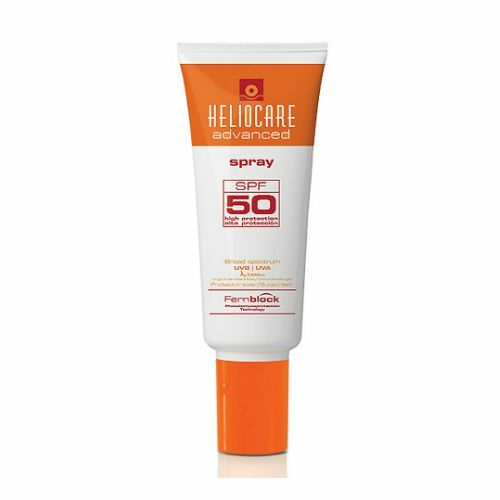 High daily sun protection, which will protect against UVA/UVB related damage such as photoageing and sunspots. 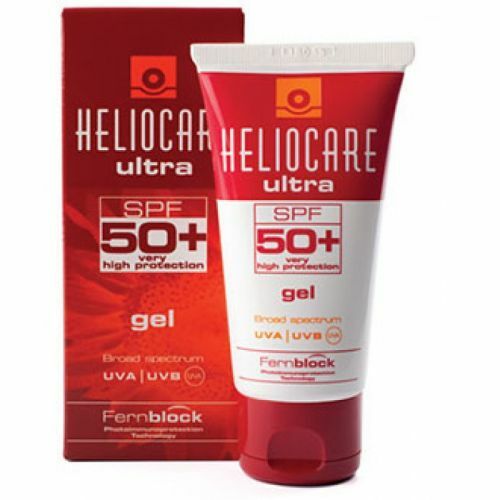 It features an effective combination of technologically advanced UVA/UVB filters and Fernblock, a natural compound with photoprotective, antioxidant and immunoprotective properties. Its innovative High Tech Comfort Touch formulation is easily applied.